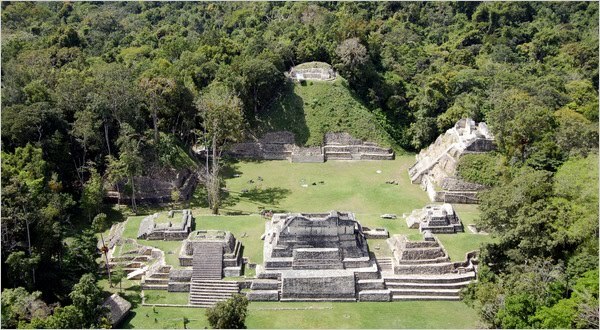 Dramatically shortening a process that used to take years, archaeologists have shown how to use airborne laser signals to penetrate thick jungle cover and discover ancient Mayan cities, such as Caracol in Belize. Artwork stolen from a popular Vancouver restaurant have been returned 20 years later. Marguerite Hoffman, a prominent Dallas art collector, has filed suit against the financier for failing to keep a 2007 Mark Rothko sale a secret. The Guardian’s Jonathan Jones has an interesting take on recent Picasso sales. Kurt Lidtke, a disgraced Seattle gallery owner who served three years in prison for art theft, was arrested for, among other crimes, attempting to steal more art with a cellmate. Don Thompson, author of the $12 Million Stuffed Shark, offers his thoughts on the art market. Jeanne Marchig, the original vendor of a misattributed Leonardo da Vinci work, is suing Christie’s for negligence. UNESCO launched its “bizarre” World Anti-Piracy Observatory (WAPO) on April 21, 2010.